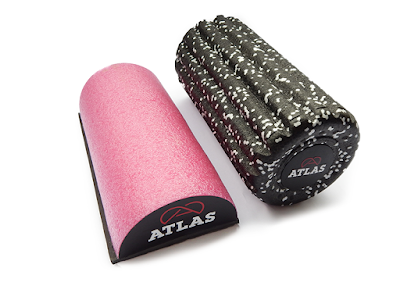 What Is The Big Deal About Foam Rolling? Approaching an effective foam rolling routine looks easy, but achieving an effective systematic approach can be overwhelming at first. 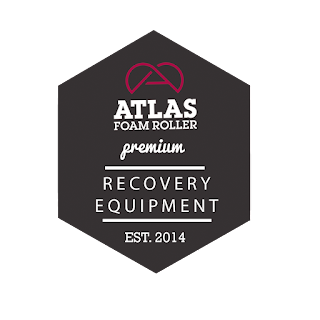 Whether you feel foam rolling is either effective or a waste of time, the evidence shows that foam rolling has become one of the most effective ways to recover from a tough workout, acute/chronic injury, years of body abuse, a stressful day and even cold related congestion. It is true that not everyone has the immediate funds to purchase a high quality roller or the funds to make an appointment with a chiropractor, massage therapist or physical therapist. However, it is true that everyone can afford a good quality foam roller. If you disagree with the aforementioned statement then please email us or place in the comment section below why you think that opinion is wrong. Personal standards and priorities makes the difference between a healthy body vs. an unhealthy body; ie. are you going to buy those overpriced shoes, jeans, nails, hair extension or are you going to use half of those funds to buy a really effective foam roller? Your back pain would really appreciate some TLC. Our ideas, methods and science is based on the Stretch Therapy program out of Dallas, Tx. The Stretch Therapy session Sunday (08/05/18) focused on a few areas that clients complained about. The first focus was low back (sacral area), IT-band and finally focused on the scapular area of the upper back. At the end of the session all members achieved more flexibility and simply felt more relaxed. Did they purchase Rx pills or take an expensive concoction to relieve their stress induced pain? No! 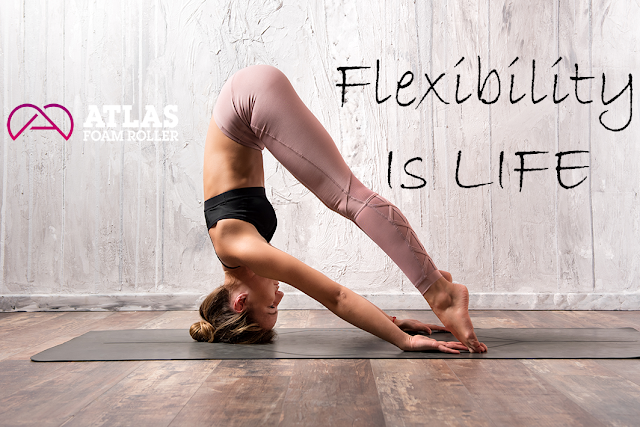 we smartly approached a very effective stretching and foam rolling session that released tons of locked up endorphins that aid in the healing metabolism of muscle, joints and bone. 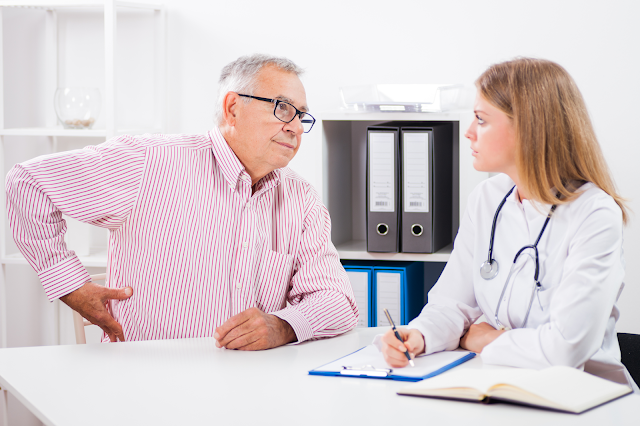 General pain complaints account for approximately 50% of all doctors visits in U.S.A. annually. and musculoskeletal complaints account for roughly 60% of all doctor related visits of that 50%. Common treatments for acute to chronic pain include narcotics, steroid, simulators and NSAID’s. not take care of the chronic pain then most medical professionals simply stop taking you seriously. Working as a paramedic both on the ambulance and in the emergency room has brought awareness to the urgency of non-procedural and non-narcotic alternatives to musculoskeletal pain. Last week a patient we transported told me that a botched steroid injection in spinal column (similar to an epidual) of the low back caused her to be partially paralyzed from the waist down because she was allergic to the treatment cocktail. Her husband had to assist in picking her up to place her on the stretcher so we could transport her to an MRI appointment to determine the the extent at which her nerves of the CNS had been compromised. Could a daily foam rolling and stretching routine prevented this from happening? to manage your musculoskeletal related inflammation and generalized pain. show an increased risk of heart attack and stroke. Vioxx is now banned. As you approach a foam rolling routine or stretching program combining additional rollers with added stretch will improve your overall experience outcome. 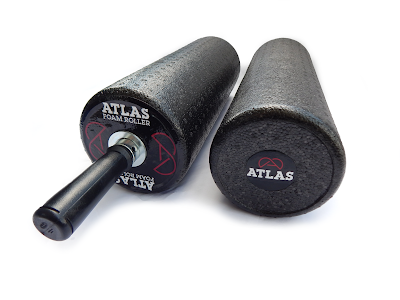 The added benefit of using two rollers allows for more of a streamlined rolling feel without the unanticipated friction of the ground. While it may appear to be difficult or appear to be an advanced level style method, even a beginner can enjoy the benefits of utilizing more than one roller or added stretching equipment throughout a foam rolling routine. 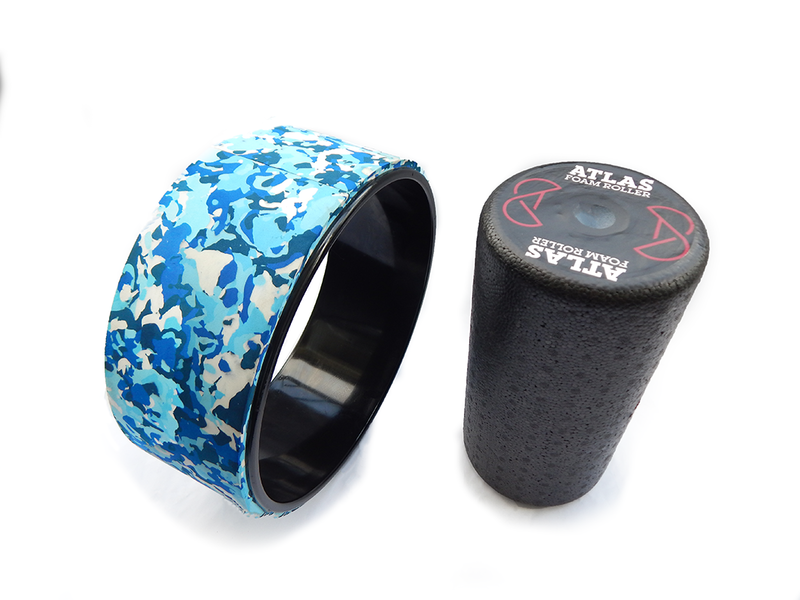 Additionally, you will improve your proprioceptive awareness or balance performing parallel foam roller approach. Isolate the targeted muscle or muscle group. Changing the angle changes the overall feel and depth of your targeted layers of that muscle group. It feels smoother and your experience feels less impacted by friction or ground related elements that take away from the self-massage. You will loosen up the targeted area faster with two rollers. Take pressure off of unnecessary or non-targeted joints so you can achieve a true relaxation of the targeted area. Transitioning is easier from one position to another. ie. if you want to add in a stretch, you are better able to adjust the angle of your positioning to achieve a deeper more effective stretch. It simply feels more natural to utilize the two roller approach.